Zerbe and I talk Halloween specials and movies including Tales of Halloween, Fat Albert’s Halloween Special, Mr. Boogedy, The Great Pumpkin, and many others. 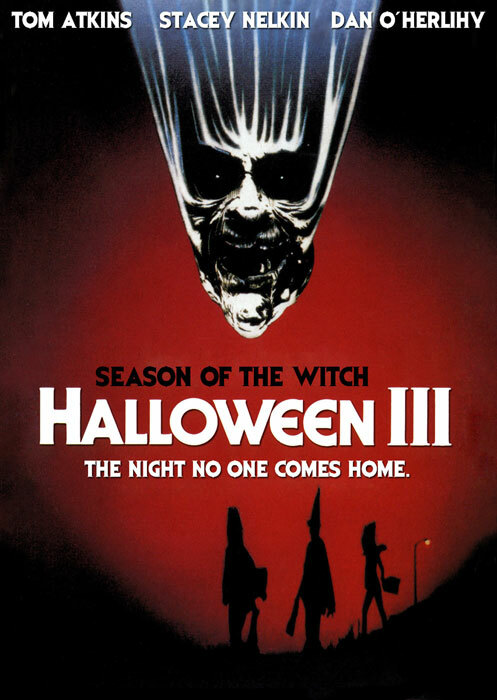 It’s another 80s Anthologies Halloween special as Whit and I gather around the Jack O’Lantern to discuss the Friday the 13th: The Series episode “Hellowe’en”. Listen, right click and download, or find us on Itunes or Stitcher. 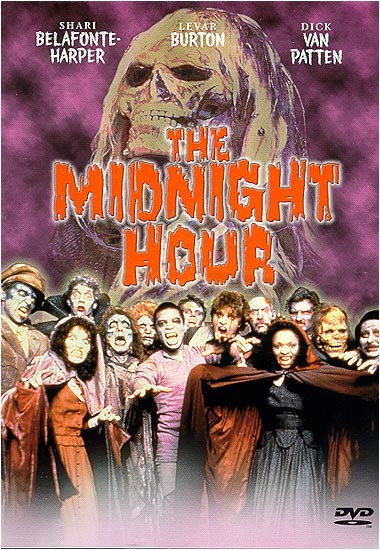 It’s Halloween time, so Heather and I watch the 1985 ABC TV movie The Midnight Hour.. 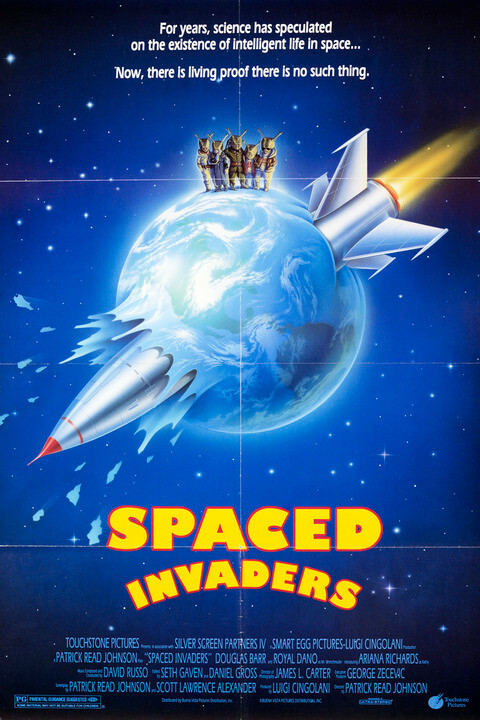 Listen, right click and save as, or find us on Itunes or Stitcher.